The Ultra Max II 595 is the ideal choice for the painting professional who needs the highest possible output from a small, portable unit. Graco's Midsize Electric airless sprayers make it easier to get more work done in a day with increased flow and production rates. 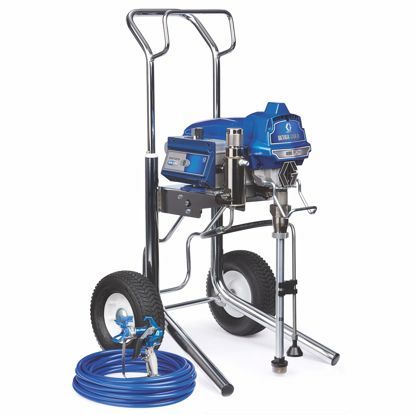 The 595 PC features ProConnect - Fast and Easy on-the-job Pump Replacement System. 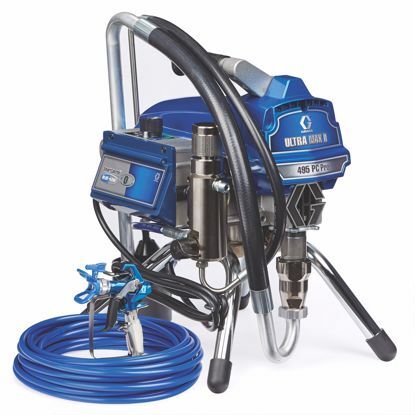 The Ultra Max II Sprayers Come equipped with Graco's BlueLink Job & Sprayer Management System. Allows you to Track every sprayer: Exact location & hourly productivity. Know job progress: On demand productivity facts. Reporting from anywhere and Set maintenance schedules, alerts, & jobsite notes. Equipped with a swivel inlet suction hose to reach buckets or cans and stands upright so it wont tip cans over. 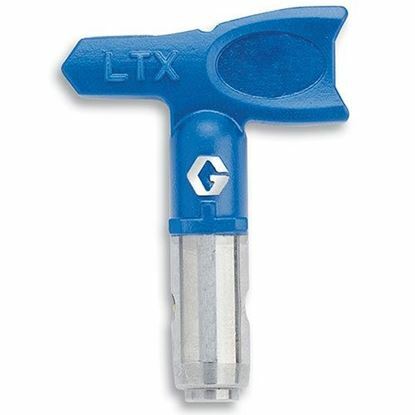 It is easily removed, with no tools, for cleaning or accessing inlet ball and is made of durable aluminum to be light weight and rust free. 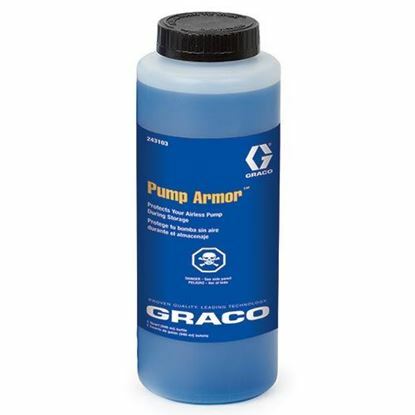 Like the rest of the current Graco Contractor Series sprayers the 595 has an Easy Out Pump Filter which filters from the inside out so it wont collapse or get stuck when removed. Also, the filter comes out with the cap for less mess to help ease cleaning. 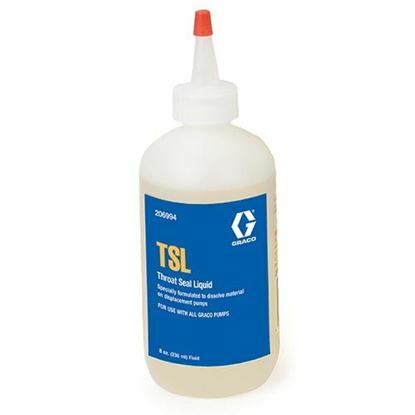 Replacement filters are available in several mesh sizes to help fine tune your sprayer to the material you are spraying. The Graco Contractor PC Airless Spray Gun that comes with this sprayer has a in-gun filter that resides in the handle to help ensure a clean spray. Replacement filters are available in 2 mesh sizes - standard 60 mesh for most applications and 100 mesh for fine-finish work. 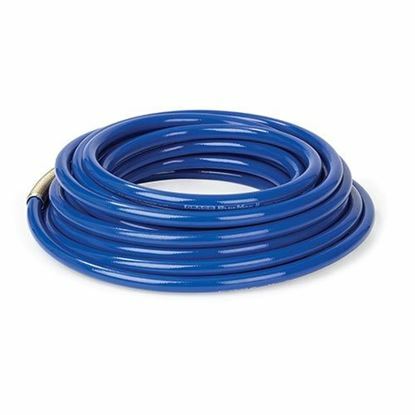 Graco BlueMax II airless sprayer hose. 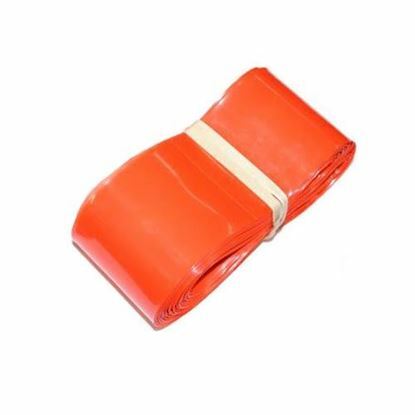 Flexible, coil-memory resistant, conductive core for safety. 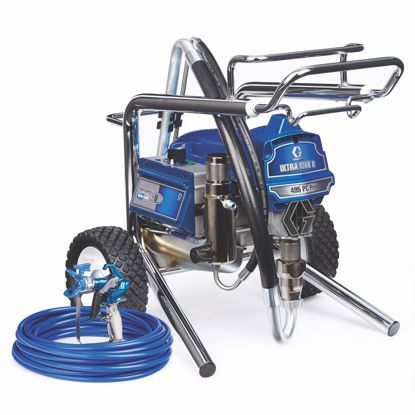 You simply can't go wrong with this quality sprayer made by the largest manufacturer of airless paint equipment.